Read the interview with Mr. Vipin Tuteja, who is the Executive Director, Technology, Channels & International Business, Xerox India. 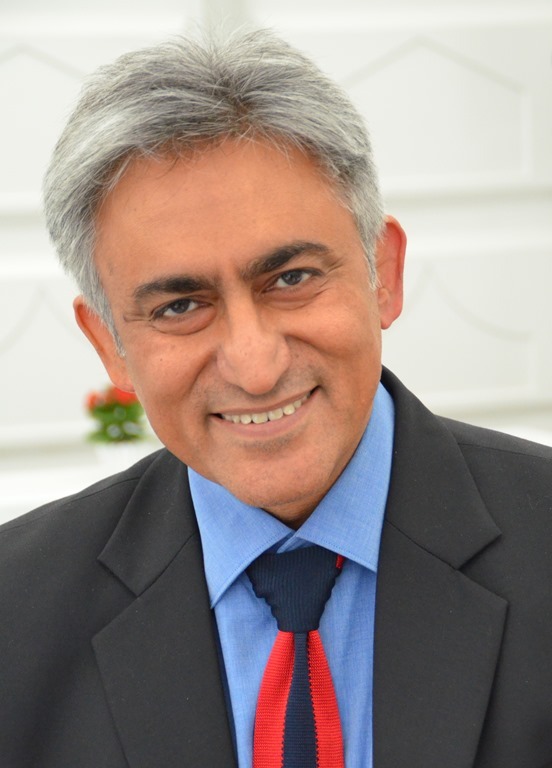 Mr. Vipin Tuteja shares some interesting information about Xerox India and their recent launch of cartridges in India. 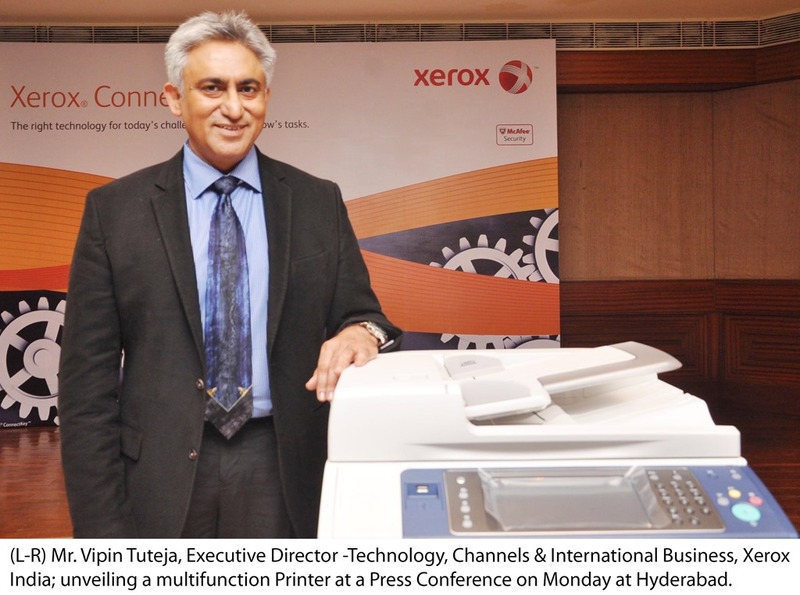 Why did you launch cartridges for non-Xerox A4 laser printers in India? Xerox has always prided itself on providing innovative and quality products/ value to its customers, which are in line with their current business needs. We have launched this new, unique business line in India that enables us to offer high quality cartridges for multi-brand printers at great value, thereby benefitting customers who maybe using printers of other brands. It will also help in creating a new base of customers for Xerox. Xerox has been running this business successfully in more than 40 countries worldwide. We are confident that with the great value proposition that we offer, it would do extremely well in India. In the initial phase we are offering cartridges for popular A4 laser devices of Canon and HP. The range will be expanded to cover more devices in coming months. Has this been done by Xerox in other countries? How has the response been so far? / How is the feedback been from your set of customers? We have received an enthusiastic response both from the market and our customers here. We are confident that it will do well with our partnership with Flipkart and our extensive channel partner network. Specify competitor laser printers for which you would be offering Xerox branded cartridges? In the initial phase, Xerox is offering cartridges for some of the most popular HP and Canon printers such as HP LJ1007/ 1008/ 1108/ 1106/ M1136/ M1213/ L J Pro 1566/ P1606/ P1102/ M1210/ M1212/ M1130/ M1132/ 1006/ P1505/ 1522/ M1120 and Canon LBP3018/ ImageClass 3010/ 3011). The range will be extended further in the coming months to cover more models. What are these cartridges priced at? The price of these cartridges varies by the SKU but most of these are being offered at a special introductory price of Rs.1800/- onwards offering a savings of 30%-40% on the current OEM cartridges. How would you maintain/ offer the same quality at a reduced price? We have worked out a different business model that allows us to offer the cartridges at a lower price without compromising on the quality of the cartridges. As the inventor of laser printing, we know the business and the technology very well which allows us to ensure that cartridges that we offer are consistent with Xerox standards of quality and meet world class benchmarks. The new products are rigorously tested for the Indian environment. These products undergo quality testing in Xerox labs to ensure that cartridges meet the required quality specs from first print to last. Then, every cartridge is print tested before packaging. Periodic, random cartridge audits ensure consistent quality each and every time. Where do you see this business five years from now? A4 laser consumables is Rs.2500 Crore+ market and it continues to grow well. With our offering of high quality cartridges with a great value proposition for the customer, we have witnessed a very good response for this business globally and expect the same trend here in India. Considering the Indian market landscape, where price acts as a huge factor in decision making, we are hoping for a strong upswing in business since we offer an unmatched value proposition to the customer with great quality product at an attractive price. How big (in terms of revenue) is the Xerox Replaceable Supplies business, globally and in India? The business is run in around 40 countries globally; however, we would be unable to share the revenue figures as this is against our policy. Do you feel that this initiative will do well in India?/ Do you think that customers will buy Xerox supplies for competitive devices from you? If yes, why do you think so? Yes, this initiative will do well in India. Xerox is synonymous to great quality we provide to our customers. We believe that our customers will prefer to source these products from us as they will get great quality at a very attractive price. Do you see your competition delving into similar lines of business in the recent future? Would not like to comment on this. It is entirely their business choice. Why did Xerox plan to tie-up with Flipkart for rolling out this particular business line, when its competitors such as Canon have pulled out of all such e-commerce portals associations, focusing more on physical store sales?/ what is the merit you see in tying-up with Flipkart for such a roll-out? Flipkart is India’s most preferred e-commerce platform that offers great value to its customers through its online marketplace and we’re thrilled to be partnering with such a strong online brand. It also adds a lot of convenience to the customers at a click of the button and gets the product delivered 24×7. The exclusive online marketing association with Flipkart will allow us to extend the use of Xerox branded supplies to users of multi-brand printers across the country. Does the use of these cartridges impact the printer warranty? While the warranty policy of the printers are governed by the respective OEMs, in most cases the use of an alternate brand does not impact the warranty of the product. The impact is usually limited to charging for any damage that might be caused by use of cartridges of other brands. Given the quality of the product and rigorous testing it has been subjected to, users will have a smooth experience.